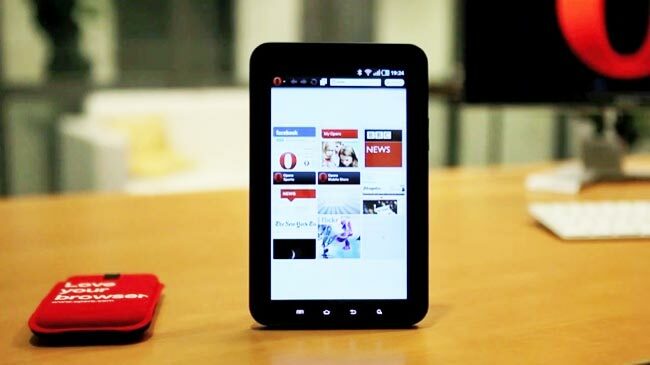 Opera has now released a short video showing the first preview of Opera for tablets and will be showcasing their new Opera browser at the annual Consumer Electronics Show (CES) 2011. Whether it’s checking email, managing social networks or surfing the net, Opera’s new specialised browser is designed specifically for tablets and has been created to provide you with the smoothest tablet and netbook experience on the market. Watch the brief video after the jump to see the first preview of the new Opera tablet edition browser.